Winterkorn told German lawmakers in 2017 that he did not find out about the cheating any earlier than VW had officially admitted. 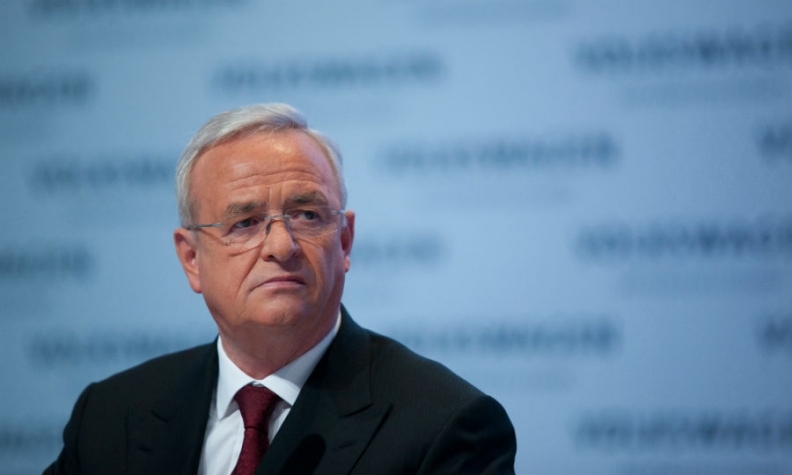 BRUNSWICK, Germany -- Former Volkswagen Group CEO Martin Winterkorn was slow to address the automaker's emissions test cheating that led to huge U.S. fines, a judge hearing a damages case brought by investors against the company said on Tuesday. The question of who knew what, and when, will be vital in determining the outcome of the suit in which investors are seeking 9.2 billion euros ($10.6 billion) in damages for share price losses suffered when the scandal became public. The plaintiffs say VW failed in its duty to inform them about the financial impact of the scandal, which broke when the U.S. Environmental Protection Agency (EPA) issued a so-called notice of violation on Sept. 18, 2015. "Anyone acting in good faith would have followed up on this information," Jaede said on the second day of hearings into the case at the higher regional court in Brunswick in VW's home state of Lower Saxony. "This appears not to have happened." It was not clear, the judge said, why the company had not put out a statement after establishing that engine software had been manipulated to get around emissions tests. However, Thomas Liebscher, a lawyer for VW, said it would be unfair to assume Winterkorn knew how the company's engine management software worked. VW has argued it did not inform investors of the issue because it did not want to endanger the chance of reaching a settlement with the U.S. authorities.